The common assumption about Martin Luther’s musical practices is that he ditched the entire musical treasury of Christendom in favor of cool pop tunes overheard in bars. This is far from the case. On the contrary, Luther reformed the tradition so as to create a climate in which some of the greatest composers of sacred choral music could subsequently thrive. 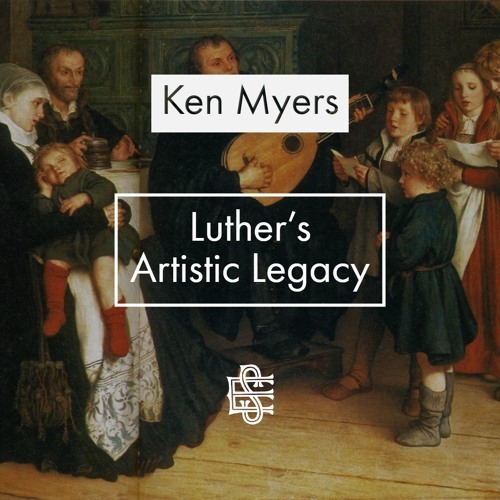 Ken Myers will (with the help of some local musicians) examine some of those figures (including Heinrich Schütz, J. S. Bach, and Felix Mendelssohn) in light of Luther’s principles. The lecture will argue that the pattern of Luther’s artistic engagement provides a model for contemporary efforts to reconnect faith and the arts.